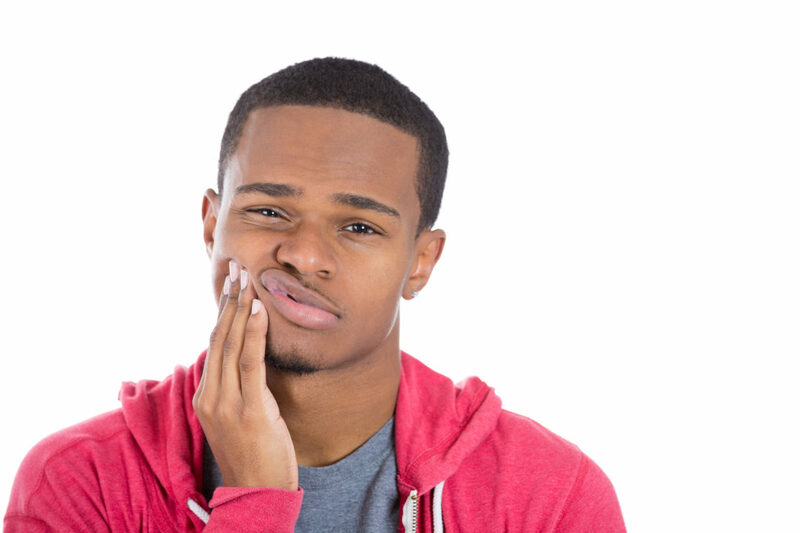 What is a Toothache and how to manage Toothaches? A toothache is a pain that is suffered in and around the teeth and jaws. It is usually caused by decay in the teeth and is mostly a continuous dull pain, and it causes distress. 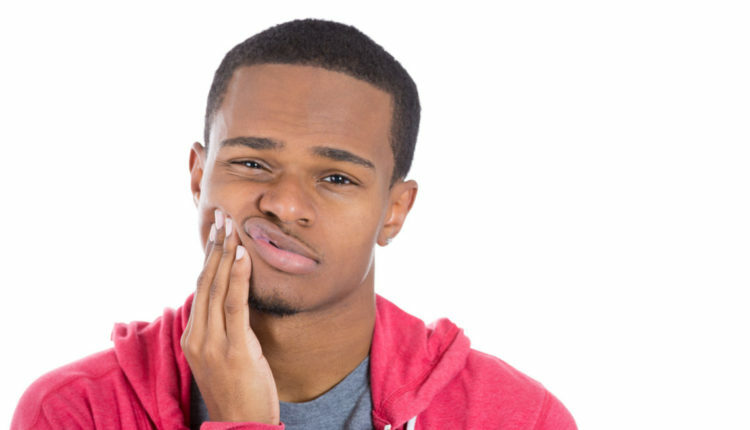 No matter how careful you are with the management of your teeth, there will be sometime or the other when you’ll go through the displeasure and distress of a toothache. If you have a toothache, it is most likely to be the fault of a cavity, but that’s just one of the many causes of toothaches. Toothaches are generally caused by lack of proper care for the teeth. But going into details, there are quite a few reasons that cause people to have toothaches. Do you feel sharp pains whenever you take any food or drink with extreme temperature variations (hot or cold)? It could either be that you have a cavity, or could be due to teeth sensitivity. Sensitive teeth are a result of thinning of your tooth enamel or gums receding. One way to ease this or to reduce it to the barest minimum is to use a toothbrush with soft bristles and toothpaste made specifically for people with sensitive teeth. This can help a lot before you get to visit a dentist to find out the actual cause. If you’re feeling sharp pains when you bite and chew food, it could be a cavity or a cracked tooth. If it’s an unending pain that feels like something is beating up in your mouth, it could be tooth abscission and proper attention should be paid to the erring tooth immediately for it not to lead to tooth loss. One other type of toothache that is not very common but is of great significance in the dental realm is sinus infection. You might be wondering what Sinus infection means; let me take you down memory lane. Sinus infection, medically known as Sinusitis is one that occurs when the nasal cavity gets swollen and inflamed. If you only experience pain on the upper part of your teeth and both sides of your face, it is likely a sinus infection. This type of toothache comes with nasal congestion. If you are experiencing symptoms of this nature, it is best to seek the counsel of your dentist. 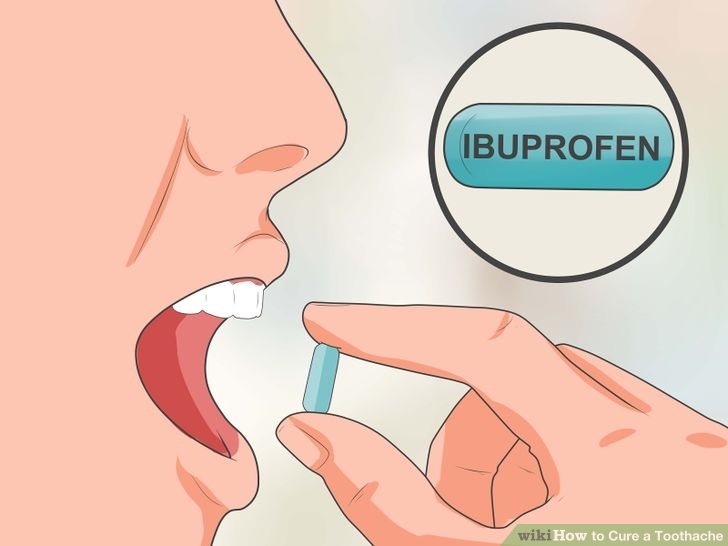 To reduce the pain of a toothache, you can take a painkiller. Make sure they are Non-Steroidal Anti-Inflammatory Drugs (NSAIDs) like Aspirin, Tylenol or Ibuprofen, which work well to help reduce the pain. You are to follow the dosage recommended on the pack or by your dentist. You can also put cold compresses on the part where the pain is being felt. Put ice in a bag or a towel, this would help a lot. You’re not to apply the ice directly on the tooth because the tooth that aches is sensitive to hot or cold temperatures. Some toothaches like the ones caused by mild infections can be sent off using the sea salt rinse method to help the pain subside. The sea salt rinse is made with warm water and a spoonful of sea salt. As soon as the salt is dissolved in the water, gargle the sea salt water in your mouth for some time and make sure it gets to the infected part. Do this as often as possible and it will eventually help reduce the severity of the toothache. All solutions prescribed above are home remedies, and though they are good enough to get the job done, it is best to see a dentist. This is so because sometimes the tooth you’re using painkillers for is already weak, not useful again and requires extraction to curb the pain totally. So if you keep using painkillers, the pain will only go for a while and come back eventually. The dentist it the best option to manage a toothache. Nice post shared here. I would also like to add some tips for toothache. We can fix toothache by putting Aspirin on our gums. It might work, but it will damage our gums and our enamel because of the acidity of aspirin. Using aspirin this way could also burn the gum tissue, and cause soreness that makes us really uncomfortable. We should swallow aspirin to relieve the pain.